My career took off 9 years ago as a Wedding Photographer in the beautiful Devon, so Weddings are very much a permanent feature in my work. As for you, your adventure is only just beginning! You have hundreds of weddings plans to make, deciding who will bring your memories to life is one of your most important. When the flurry and excitement of your wedding is over, it’s beautifully captured images that help you revisit the romance, emotion and spirit of an event that passes so quickly. So with so many to choose from, how on earth do you choose the best Wedding Photographer for you? I think of you as more than just a shot list! Instead, I invest time getting to know you both; that makes all the difference. You will be more comfortable in front of my lens and your images will have the natural, more authentic feel of true keepsakes. Because of my relaxed nature and comfortable relationship with my couples, guests are often surprised to hear that I am a hired professional! I will capture consistent, quality images throughout your wedding day. Details matter, and the subtle nuances of your day are important. I’m happy to share with you here on my website, entire wedding galleries, rather than just a selection of my best shots. So you can assure yourself that the quality you expect, consistently shines through in every shot. My wedding photography packages cover all of Devon and surrounding areas, including Plymouth, Exeter, Barnstaple and Ilfracombe. I make use of all the luscious scenery and historic locations that may be within reach of your chosen venue. If you like what you see, please do get in touch! There is something about holding a photograph in your hands. It connects you physically to the feelings of a time and place that an image on a screen can’t replace. That’s why your wedding album is so important, It is a tangible link to your wedding day. Digital files definitely have their place, but a beautifully crafted fine art album is a permanent heirloom you will enjoy, share and pass down. A meaningful connection to your wedding day that become more cherished each year. Each album is created to order using the finest genuine leather, archival paper and HD printing techniques. Individually handmade in the UK using the highest quality materials, each album is unique and crafted with the upmost care and attention to detail. You can choose between two styles of fine art album. Both are made using the same high quality fine art paper and ink, with the main difference being the page presentation format. 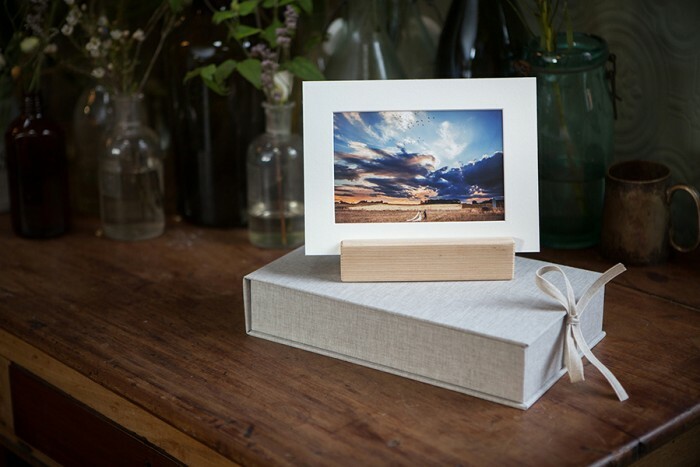 The Matted Album is assembled using a white mat cut to reveal your images underneath. 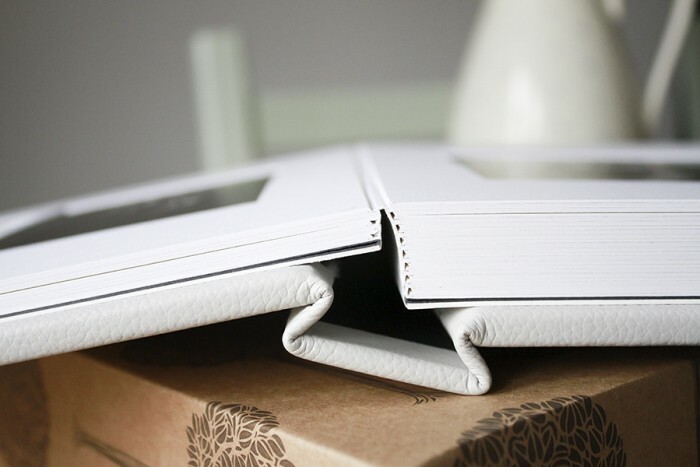 These albums have thicker, heavyweight pages; a classic style with a contemporary finish. 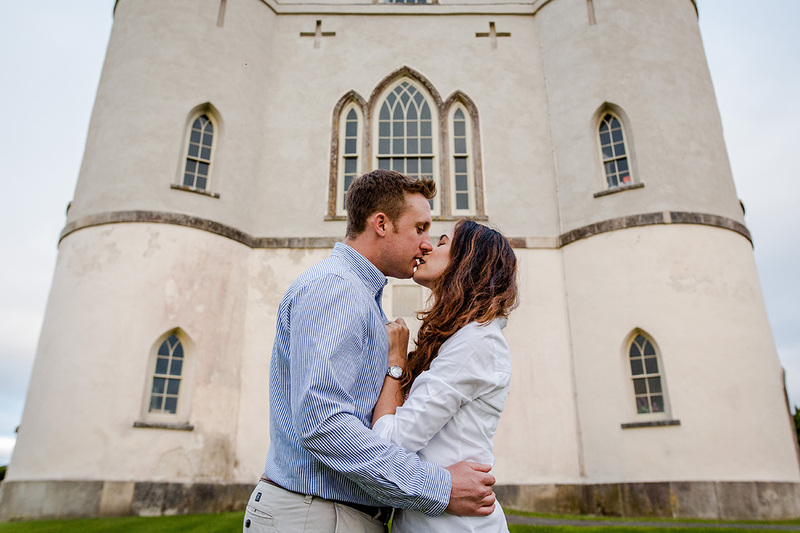 Engagement sessions add so much to the story of who you are as a couple right now, and they’re an ideal way to become more comfortable in front of my lens before your wedding day, as well as allowing me to get to know you both a little better. 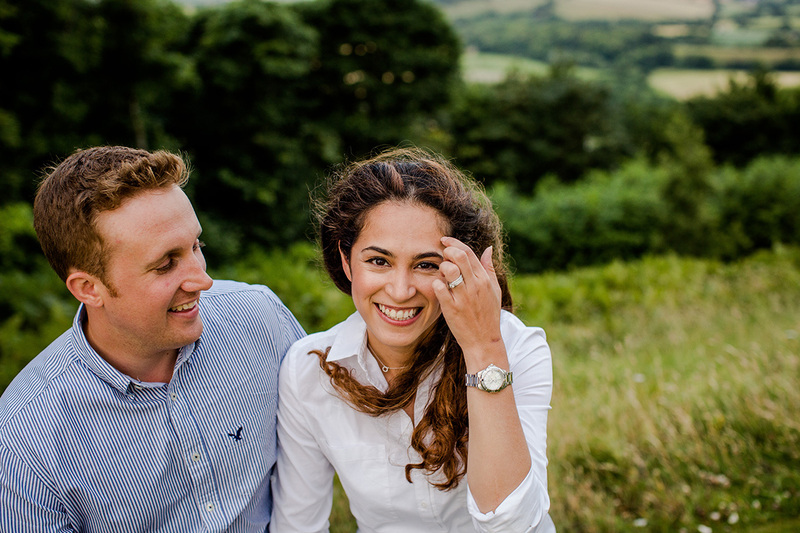 Your engagement session can be as simple as a stroll through your favourite park, an intimate meal at your favourite café, or even a romantic return to where he proposed; anything you can imagine to share the imagery of your personal love story. 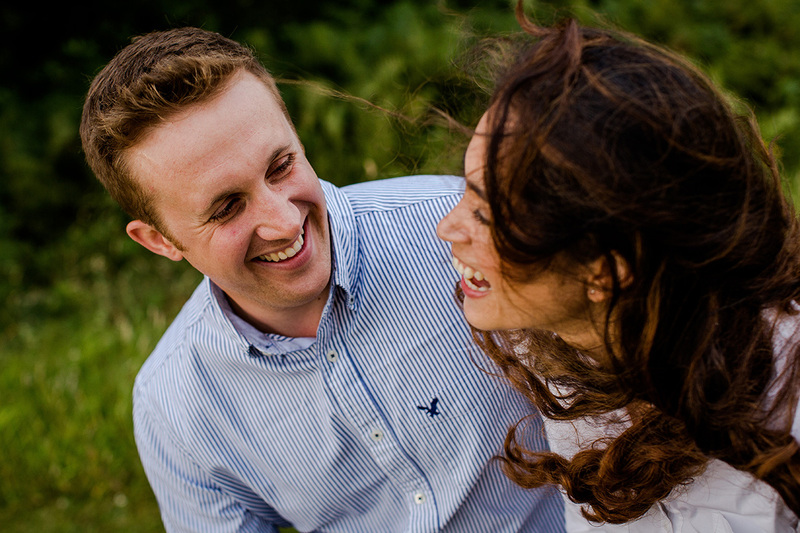 Panache specialises in Documentary Wedding Photography in Devon and surrounding areas using the luscious scenery and coastlines to frame your wedding photos.